The Western Pennsylvania School for the Deaf (WPSD) is the largest comprehensive center for the education or deaf and hard-of-hearing children in Pennsylvania. Approximately 40 percent of the student body uses the WPSD’s residential facility throughout the school year. In 2012, WPSD embarked on a capital campaign to replace its original student dormitory, which was constructed in the 1960’s. The new 30,000 sq. ft. student residence facility was designed to foster a family atmosphere and a home-away-from-home for the students. The facility was designed to LEED standards and represented a $9 million capital investment to WPSD campus. The WPPSEF provided $100,000 to support the LEED construction and certification process. 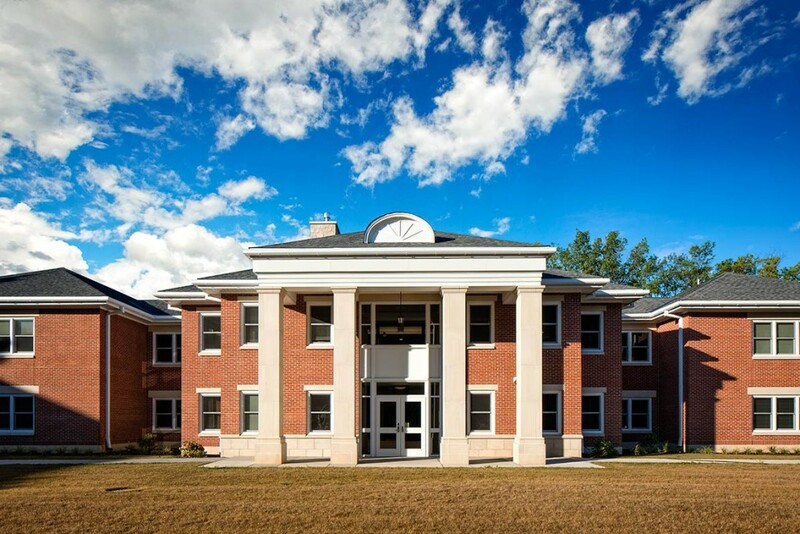 WPSD dedicated their new residence facility in October 2014. The building earned a LEED Silver designation.